From the vine to your door. Choose between 2 or 3 bottles a month. No contract, just epic wine! 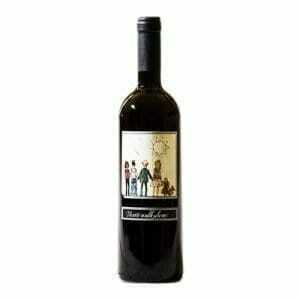 Wines from Independent winemakers each month. Wines delivered direct to your door & 25% off wine repurchases. 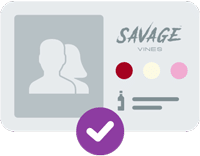 Hi I am Kyle and I started Savage Vines in 2017 with the aim of supporting small independent winemakers from around the world. I look to buy direct from the winemaker to ensure they get a fair price and you receive unique wines which you won’t see on the supermarket or high street shelves. By supporting us you are supporting them and that’s my mission. When you buy wines from a supermarket or high street chain, the profits end up in the hands of business executives and you end up with a wine which is mass produced by machines with little to no personality and quality. The wines I source for you are unique, hand made and sent to you with love. Let’s change the way people buy wine, one bottle at a time. Join or gift a wine subscription and start drinking real wine today! I source wines direct from small independent producers from all over the world. 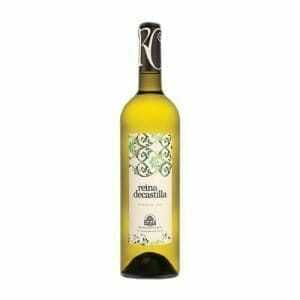 I look for bio dynamic and organic wines of exceptional quality which are made in small volumes every year. Our wines are unique to the region where we source them from and offer great value as part of our wine subscription. It is truly a world wine journey and as a subscriber you get 25% off wine re-purchases. Now that makes the wine taste even better! How much is a wine subscription and what do I get? 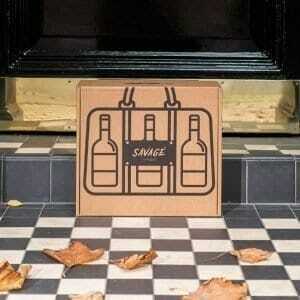 Wine subscriptions are £29.95 a month for two bottles or £42 for three. 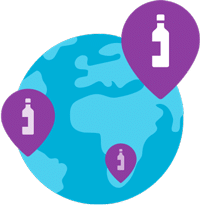 Along with the wines, we send out a map showing you where we have sourced the wines from, tasting notes and a wine podcast on the day of delivery. 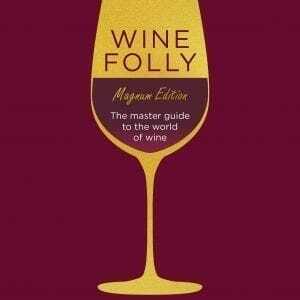 The podcast provides you with a full overview on all your wines. From who has made them to food pairing suggestions and lots of other interesting wine chat. When are your wine subscription boxes delivered each month? 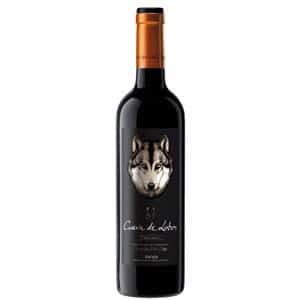 Wines are delivered in the last week of the month based on your chosen delivery day. If you are not home don't stress, the courier can leave them in a safe place or with a neighbour. 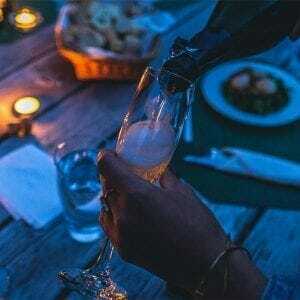 Can I buy a wine subscription as a gift for someone? You sure can. Just go to our store from the menu options and select Gift Subscriptions. You can choose how many wines you want to gift, the type of wine (red, white or combined) and length of the subscription. Are all your wines biodynamic or organic? The majority of our wines are although not all. If they are not certified they will still be practicing methods which are considered biodynamic or organic. Nothing. The price for subscriptions is £29.95 a month for two wines or £42 for three. This includes delivery.